the L300 performs in a wide variety of environments with the power and flexibility you need. 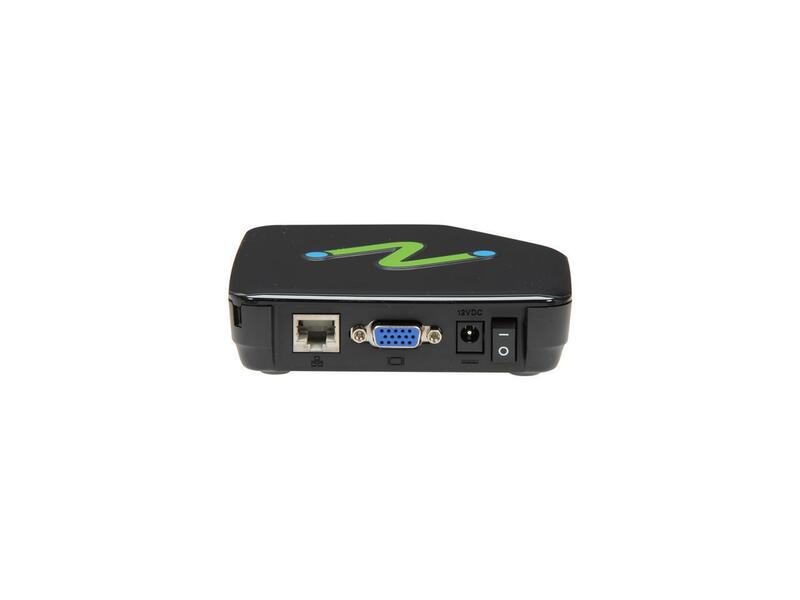 Redefines performance and value for thin-client or zero-client devices. A complete solution can be deployed for less than half the cost of PCs with ongoing management savings of 75% and power savings over 90 percent. Deployed easily and quickly using vSpace management tools. 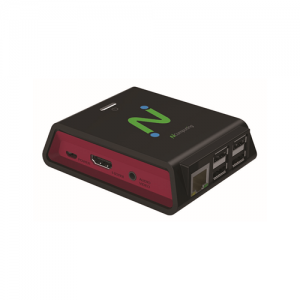 Fits Your Budget – Today and Tomorrow: The L300 redefines performance and value for thin-client or zero-client devices. A complete solution can be deployed for less than half the cost of PCs with ongoing management savings of 75% and power savings over 90%. 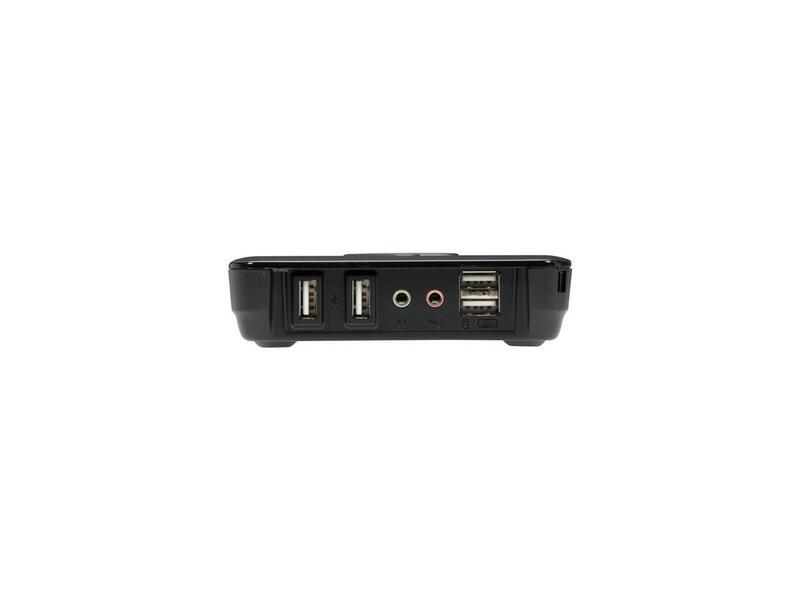 Performs in Your Environment: Whether playing DVD-quality full-screen video or connecting specialized USB 2.0 devices, the L300 has the power and flexibility to work in a wide variety of environments and in the way you need it to. 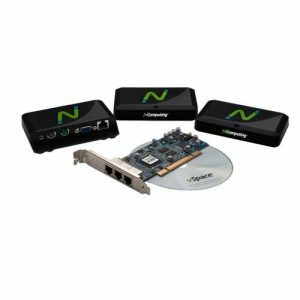 Next-generation Media Acceleration: Powered by a new NComputing Numo System-on-Chip (SoC), the L300 uses exclusive hardware technology to decode and scale multimedia locally, eliminating network strain. With the L300, watching DVD-quality video on up to a 1920×1080 display comes standard for most common media formats. 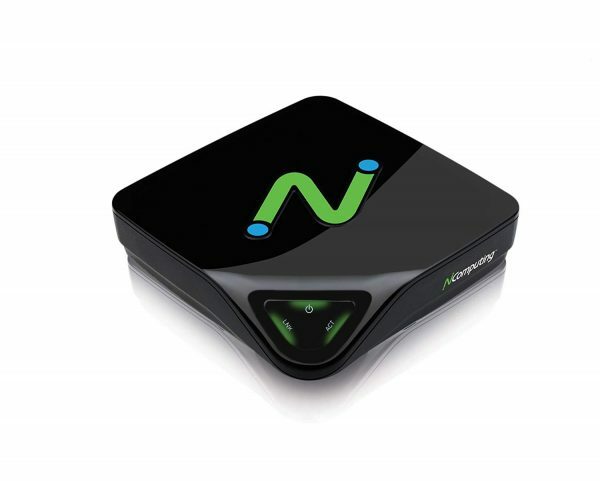 Access up to 100 Virtual Desktop Sessions: With the ability to connect up to 100 user sessions to a single NComputing vSpace server, the combination provides a simple and powerful desktop virtualization solution at one-third the price of traditional alternatives. High-availability Login: Administrator may define a failover group list of hosts to which devices may automatically connect. 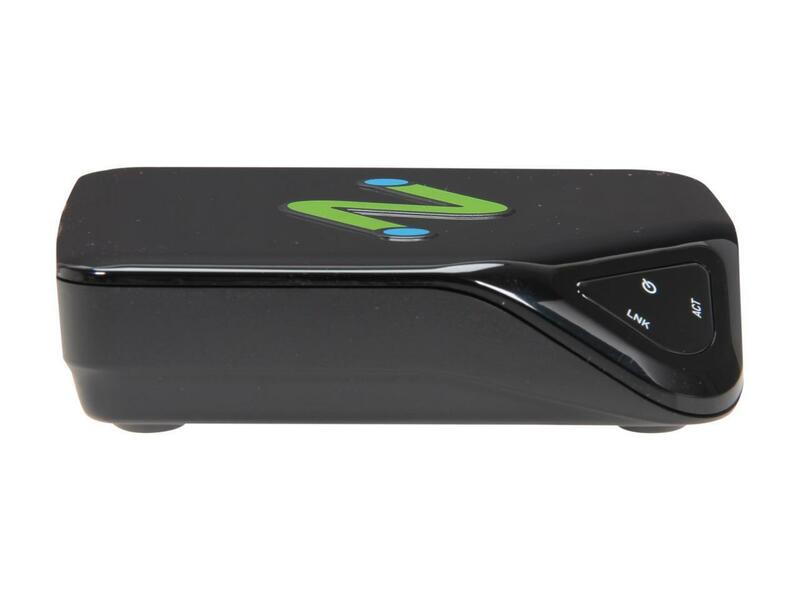 Transparent USB Redirection: The L300 includes 2 USB 2.0 ports that transparently redirect bulk, HID, mass-storage class, and printer devices back to the server where the native driver is installed. 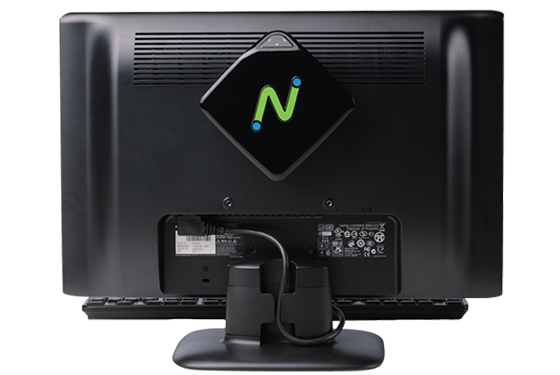 Easy to Mount: With a sleek low-power design, the L300 can be easily mounted on a monitor or secured to a desk. 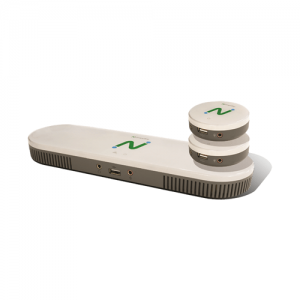 Easy to Deploy: Whether you need four workstations in a remote branch office or four thousand for a corporate campus, the L300 is deployed easily and quickly using vSpace management tools. Easy to Manage: The L300 is a zero management client. Once deployed, there are no applications, software or drivers to manage on the device. 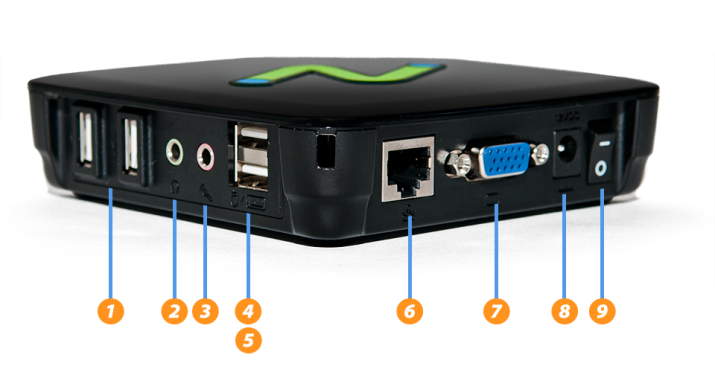 vSpace Server centrally handles firmware changes without requiring user intervention.